It’s July! Time to flip those Eden calendars. 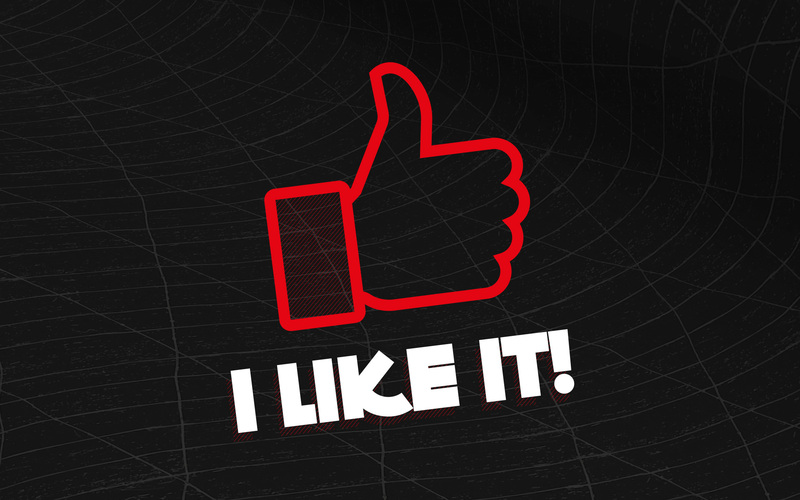 This months musical inspiration comes from The Rolling Stones. Remember to download your new screen wallpapers. 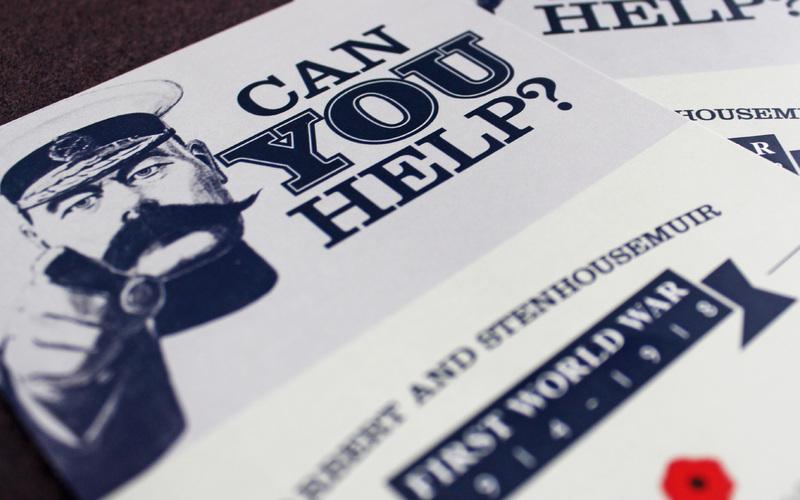 Team Eden are delighted to be supporting Falkirk Local History Society with their Heritage Lottery Funded project documenting the lives of men from Larbert and Stenhousemuir who participated in World War One. It’s June! Time to flip those Eden calendars. This months inspiration comes from Bob Marley. Remember to download your new screen wallpapers. As Scotland’s main supplier or real eco-friendly construction materials, Ogee Supplies, supply only 100% natural and 100% healthy materials. 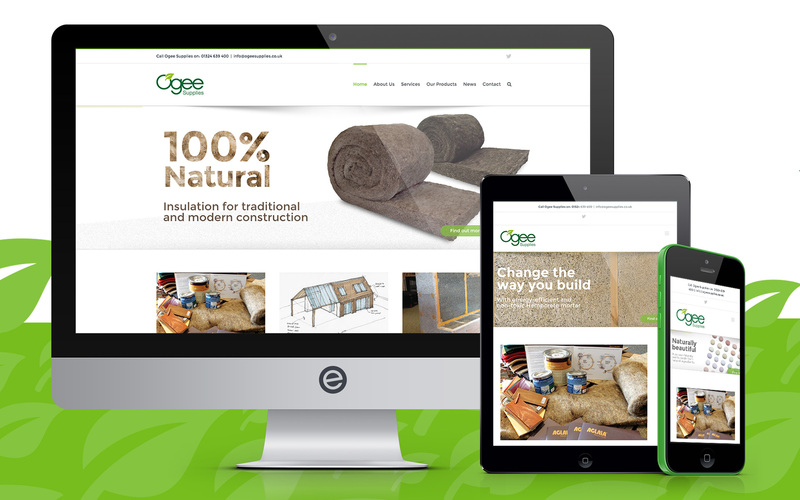 A family-run business with a wealth of experience in the construction industry, Ogee approached Eden to assist in developing a marketing strategy for the company and create a platform where clients could find out more information about products and services they offer. 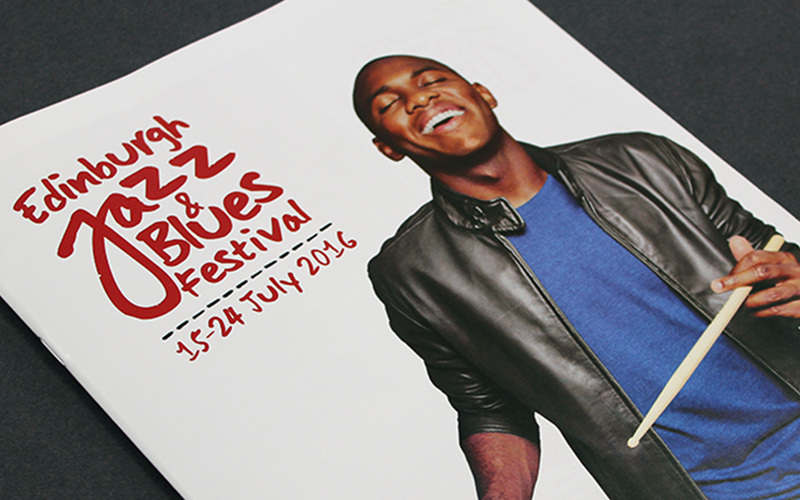 With record sales last year, Edinburgh Jazz & Blues Festival 2016 promises to be bigger and more successful than ever. Featuring 170 concerts over 10 days, this year’s festival comes complete with a brand new identity designed by Team Eden. It’s May! Time to flip those Eden calendars. This month is Einstein-inspired. 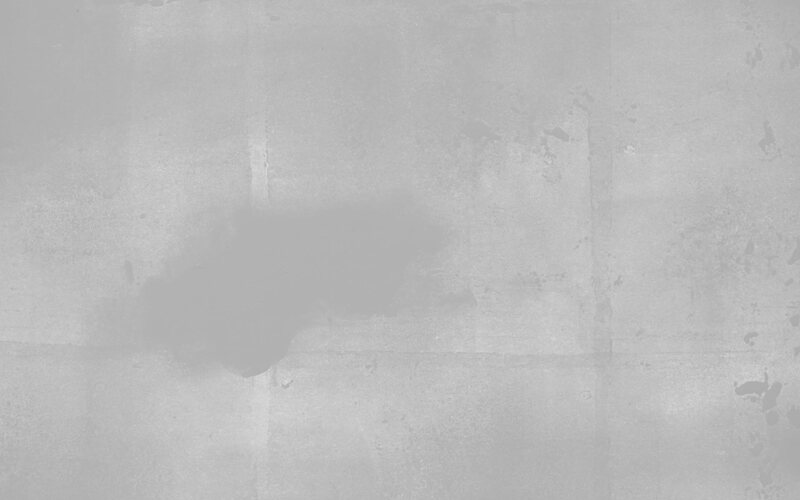 Remember to download your new screen wallpapers. 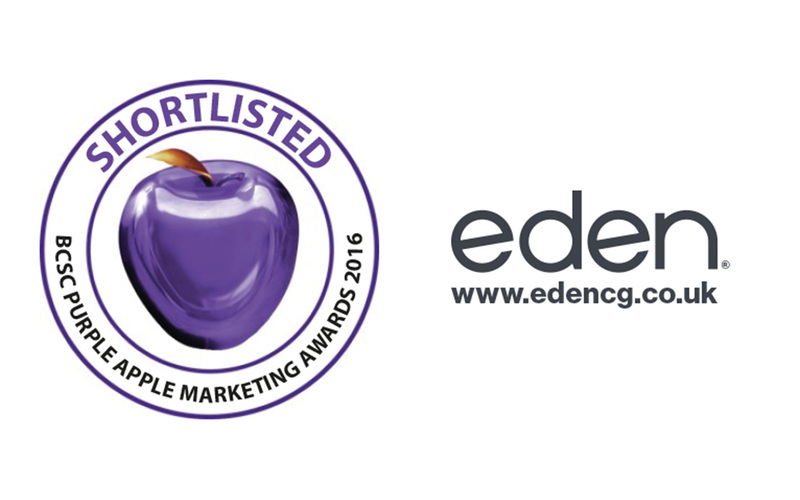 Team Eden are delighted to have been shortlisted for the second year running for the 2016 Purple Apple Marketing Awards. Our Purple Apple Best Marketing award submission was made in conjunction with our client Howgate Shopping Centre who are part of Ellandi LLP – the UK’s leading investment manager in community shopping centres. The BCSC Purple Apple Marketing Awards ceremony which takes place in London on 5th May 2016 recognises and rewards innovation and excellence in town centre and shopping centre marketing. Wish us luck! 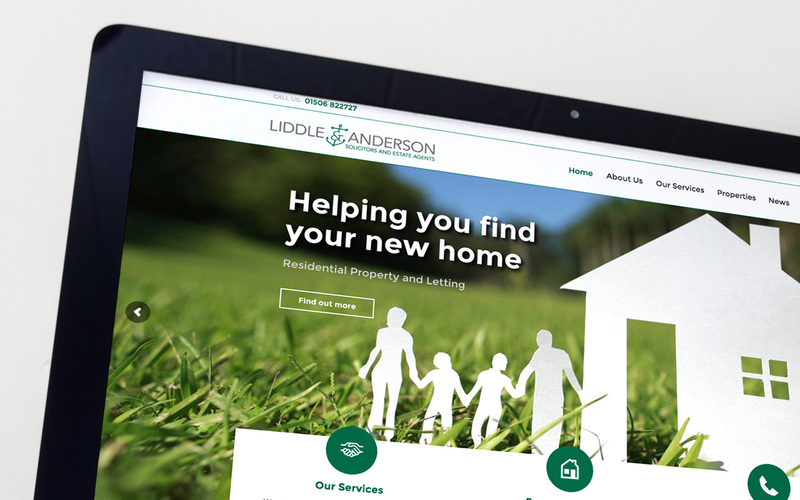 Liddle & Anderson has been operating in Bo’ness for over 100 years. This well established and highly respected solicitors and estate agents practice has built an enviable reputation throughout Scotland for their professional and friendly service and their unrivalled legal expertise. The practice provides expert legal advice and support to individuals, small and medium-sized business and larger organisations. April’s here! Time to flip those Eden calendars. 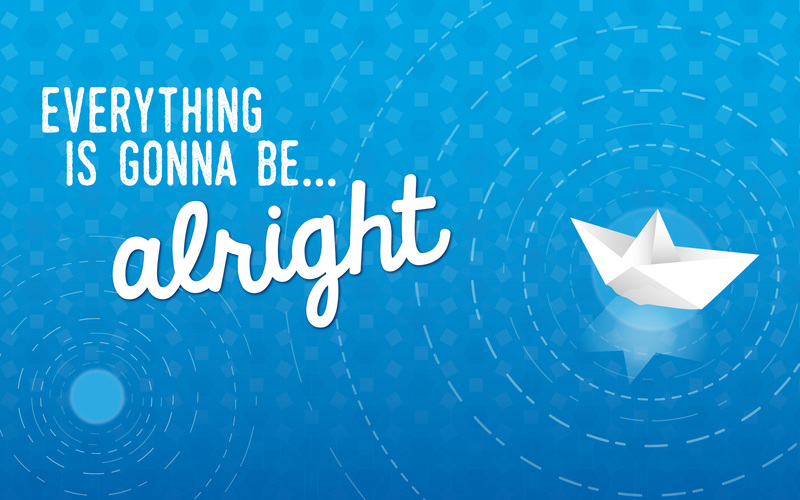 And remember to download your new screen wallpapers. Sunshine and gorgeous beaches provide the backdrop for our latest exhibition stand design showcasing Capital Cruising, part of the Forth Ports Group. Our work appears at the Seatrade Cruise Global 2016 conference and exhibition held in Fort Lauderdale, Florida, USA. Eden has designed exhibition stands for previous international shows in Miami, Barcelona and Hamburg. 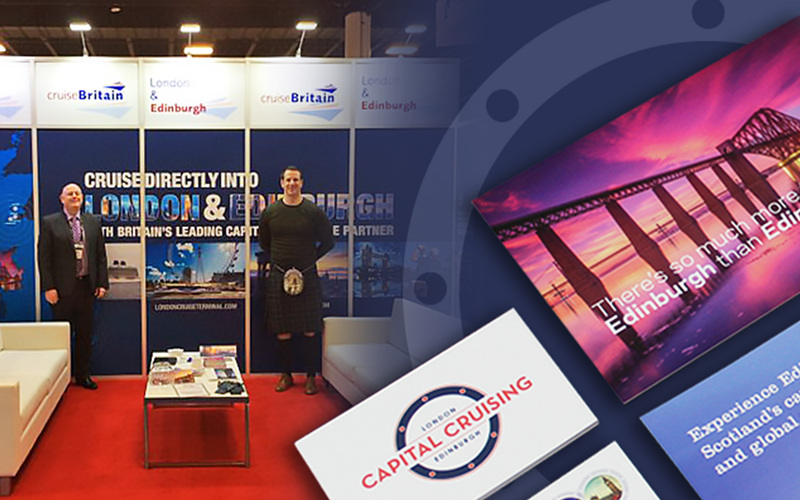 Our Fort Lauderdale exhibition stand and marketing collateral promotes Capital Cruising’s unique UK capital city connections. Supporting materials include new business cards for the exhibition team, together with coordinated promotional literature featuring exclusive trips and attractions.